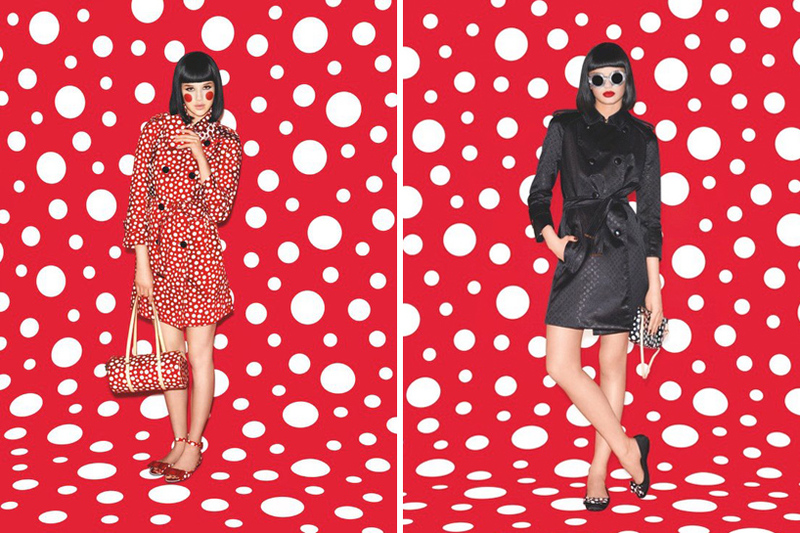 Great news: It’s the season of the polka-dots! 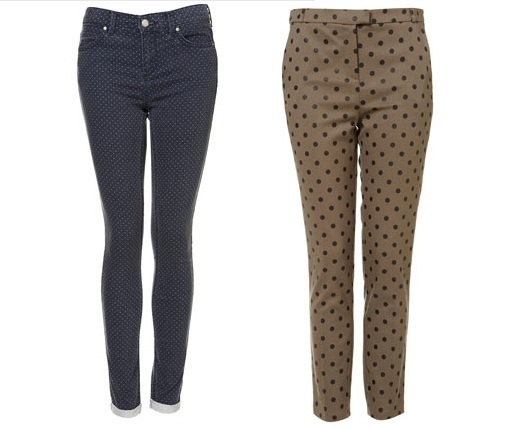 Get yourself a polka dot sweater, or a glamorous polka dot dress, or polka dot jeans! 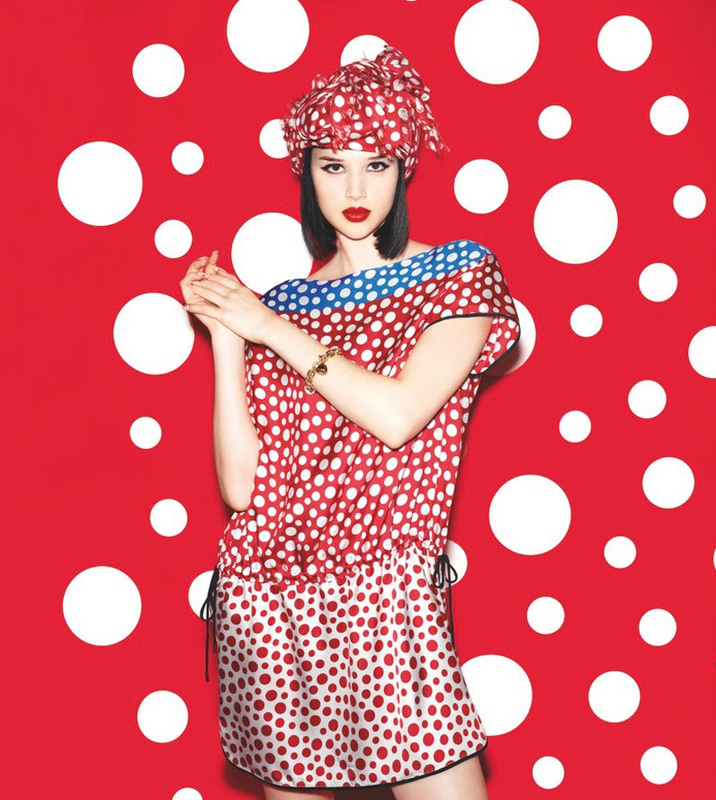 For further polka dot inspiration, visit The Whitney Museum’s exhibit of Yayoi Kusama, the Princess of Polka Dots. 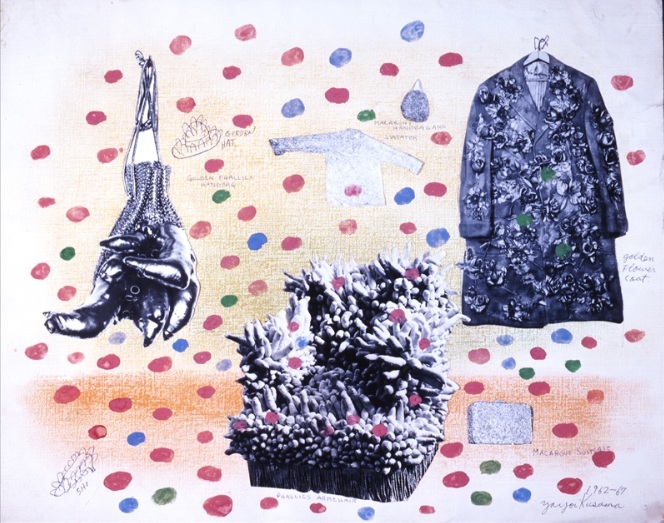 Read an interview with Yayoi Kusama here. 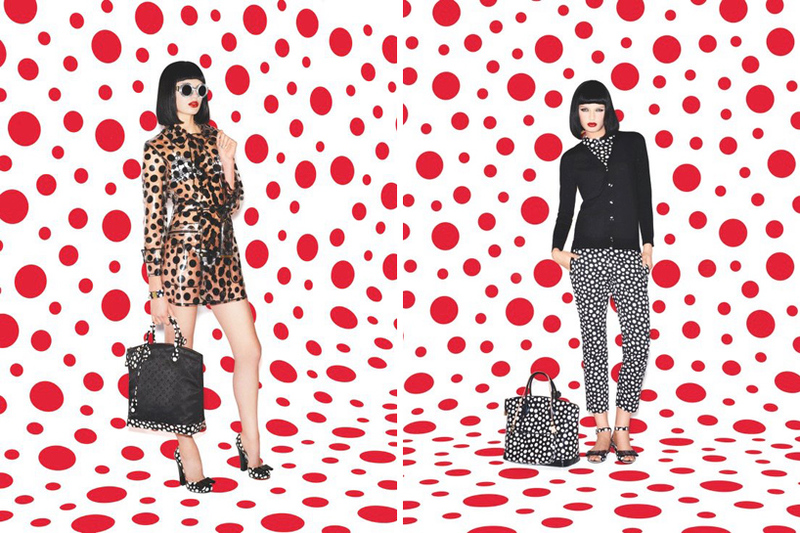 Yayoi Kusama has collaborated with Louis Vuitton for a polka-dot-playful fashion collection. Check out some of the looks from the collaboration! Personally I bought a cute a polka dot daytime dress from PinkyOtto and have been wearing it daily! It’s comfortable and cute, everything I look for in a summertime day dress. Fortunately polka dots transition into fall so I plan to layer this over jeans and a sweater (I got this layering idea from Elle’s September Issue highlighting fall trends. Thank you Joe Zee). 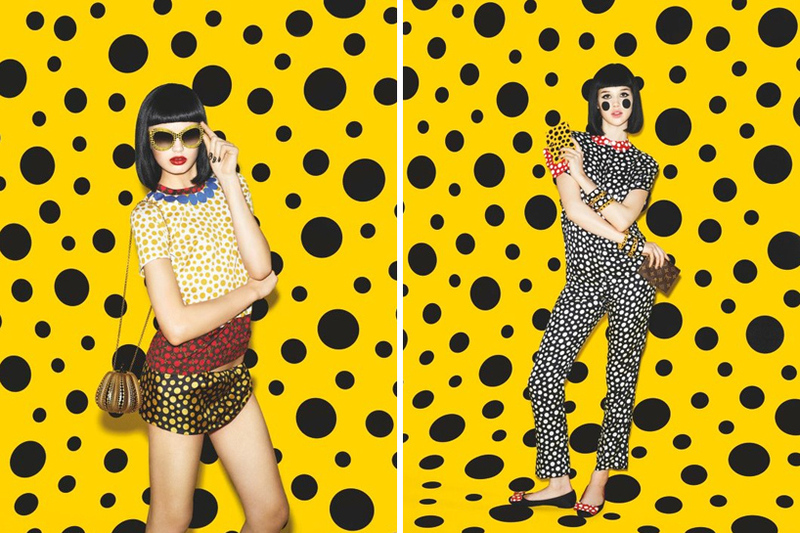 Here are more gorgeous polka dots!